Clients, colleagues and friends of Integrated Diabetes Services are entitled to special discounts on some of the best products in the diabetes industry… including glucose tablets, supply cases, pump accessories, lancing devices and specialty adhesives. 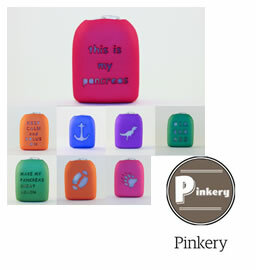 Pinkery Pods: Stylish snap-on, reusable covers for OmniPod pods. Dozens of creative and customizable options. Use the code IDS10 to receive 10% off your order (click on “apply shop discount code before proceeding to checkout). 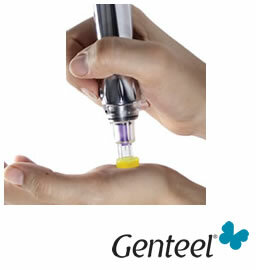 Genteel: A lancing device like no other. Give fingers a break will checking blood sugar. Use the code INTEGRATED to receive $15 off your purchase. 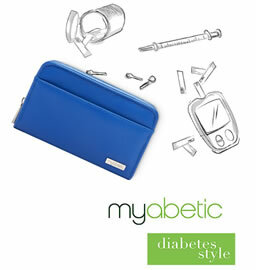 Myabetic: The most fashionable and functional diabetes organizers on the planet. Use discount code INTEGRATED for 15% off your order. 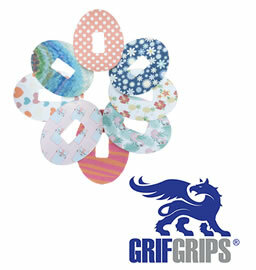 GrifGrips: Keep your pump and continuous glucose monitor secure. Cloth adhesive bandages in a variety of shapes, colors & sizes, with precut hole designed to match specific pump infusion sets, pods & CGMs. Use code INTEGRATED for 10% off your total order. 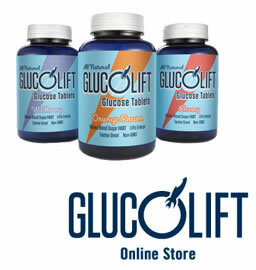 GlucoLift: Glucose tablets that actually taste good! You’ve got to try them. 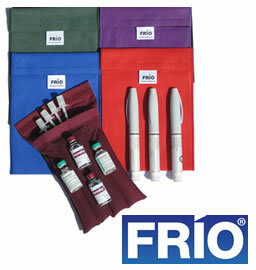 Available in bottles or tubes; cherry, wildberry or orange-cream flavors. Use code INTEGRATED for 10% off on any order. 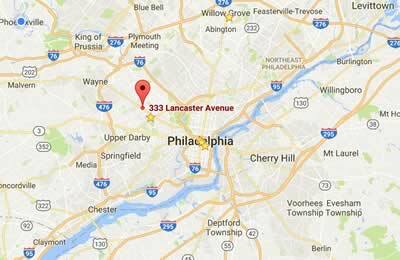 Want to be included in our discount listing?